In an important judgment in the realm of taxation laws the Constitution bench of the Supreme Court in Commissioner of Customs (Import), Mumbai vs. M/s. Dilip Kumar and Company, has ruled that exemption notifications should be interpreted strictly and that the burden of proving applicability would be on the assessee to show that his case comes within the parameters of the exemption clause or exemption notification. The Constitution bench comprising of Justice Ranjan Gogoi, Justice NV Ramana, Justice R. Banumathi, Justice Mohan M. Shantanagoudar and Justice Abdul Nazeer also held that, when there is ambiguity in exemption notification which is subject to strict interpretation, the benefit of such ambiguity cannot be claimed by the subject/assessee and it must be interpreted in favour of the revenue. 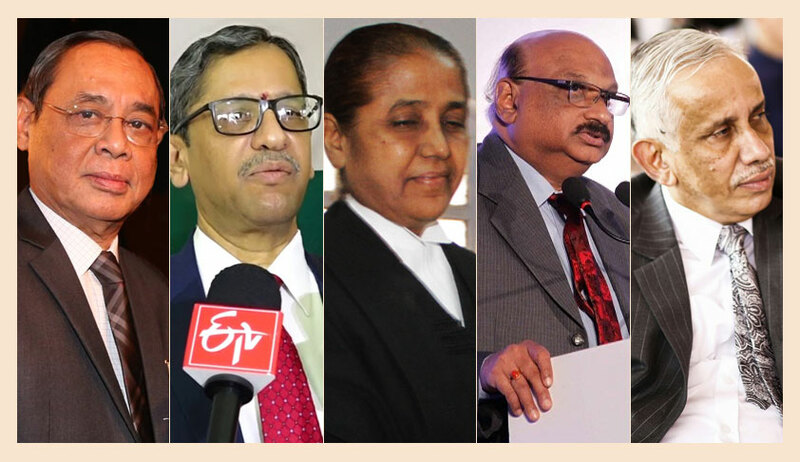 The judgment authored by Justice NV Ramana overruled the three-judge bench judgment in Sun Export Corporation, Bombay v. Collector of Customs observing that the said judgment had created confusion and resulted in unsatisfactory state of law. The question referred before the bench was: What is the interpretative rule to be applied while interpreting a tax exemption Reportable provision/notification when there is an ambiguity as to its applicability with reference to the entitlement of the assessee or the rate of tax to be applied? The constitution bench was set up to examine correctness of Judgment in Sun Export case by a three-Judge bench. In the said judgment, it was held that an ambiguity in a tax exemption provision or notification must be interpreted so as to favour the assessee claiming the benefit of such exemption. The bench further observed: “After considering the various authorities, some of which are adverted to above, we are compelled to observe how true it is to say that there exists an unsatisfactory state of law in relation to interpretation of exemption clauses. Various Benches which decided the question of interpretation of taxing statute on one hand and exemption notification on the other, have broadly assumed (we are justified to say this) that the position is well settled in the interpretation of a taxing statute: It is the law that any ambiguity in a taxing statute should enure to the benefit of the subject/assessee, but any 66 ambiguity in the exemption clause of exemption notification must be conferred in favour of revenue – and such exemption should be allowed to be availed only to those subjects/assesses who demonstrate that a case for exemption squarely falls within the parameters enumerated in the notification and that the claimants satisfy all the conditions precedent for availing exemption. Presumably, for this reason, the Bench which decided Surendra Cotton Oil Mills Case (supra) observed that there exists unsatisfactory state of law and the Bench which referred the matter initially, seriously doubted the conclusion in Sun Export Case (supra) that the ambiguity in an exemption notification should be interpreted in favour of the assessee.